Karen offers specialist independent workplace investigations into harassment, bullying and misconduct matters. Karen’s expertise can be utilised before litigation is needed. 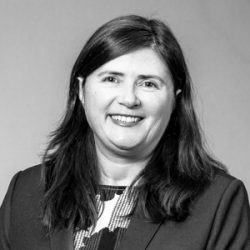 Karen has researched and published in the areas of workplace law and superannuation.